What is the extra hole of sneakers? 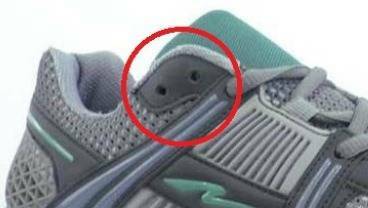 Almost everyone has ever wondered what is the function or purpose of the latter hole sneakers that is closer to the ankle, who almost always run out of cord because nobody knows how to put it. Well, this question is not anymore a problem for them to see the video that reveals all the doubts about this hole shoes. 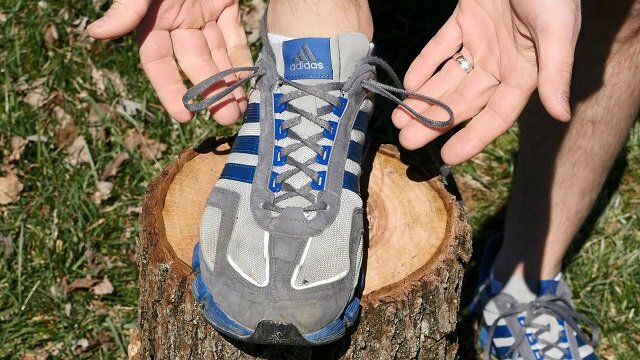 The images show not only what it does, but what is the purpose of tying shoes with this technique. Some of the advantages is that you can have in tying shoe thereby reducing the possibility of blisters appear, the ankle will be more subject and prevent fingers give the front of the shoe. Despite being a more complicated to tie his shoelaces, comfort feel that your foot will be your best advantage.